Hongkong SAR van China 1999. 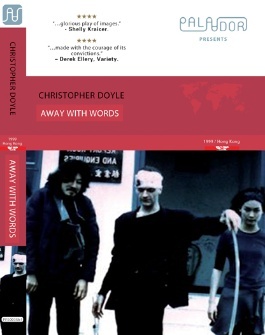 Christopher Doyle. Met o.a. Georgina Dobson, Christa Huges, Mavis Hee, Kevin Sherlock en Tadanobu Asano. Uoya Noburu, Tokimori Hiro, Time Warp Inc.